Starting at the worlds 2010, at any IBJJF event. 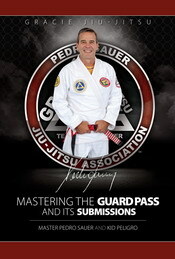 It is mandatory for all the black belts to carry their federation membership id cards. Its required to present the I.D card to the event official prior to the match. 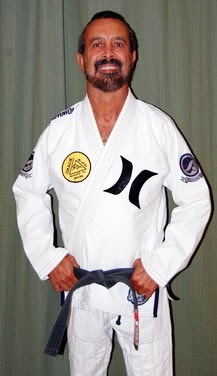 For the World Jiu-Jitsu Championship 2010, IBJJF will release complimentary membership ids for the black belts registered in the world Jiu-Jitsu championship 2010. This includes the coaches with athletes registered in the event. 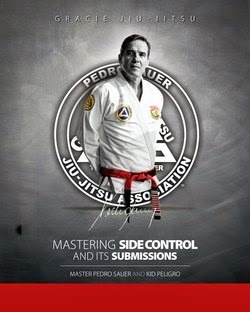 In order to apply for your membership id card you need to have the 2 forms (student id and academy registration) filled and signed by a IBJJF certified instructor with minimum of 2 degrees in the Black Belt,. - Copy of picture id. Scan all the images (picture id, photo and application form) and send via email to rick@ibjjf.com . May 21st is the deadline. No applications will be accepted after.